In case you haven’t heard the devastating news today, it is being reported that 28 are dead and 60 injured after two explosions rocked the Istanbul airport. Authorities and witnesses said terrorists opened fire at the entrance of the international arrivals area at Ataturk International Airport before explosives were detonated. The U.S. State Department is investigating whether any Americans were killed or hurt in the attack. 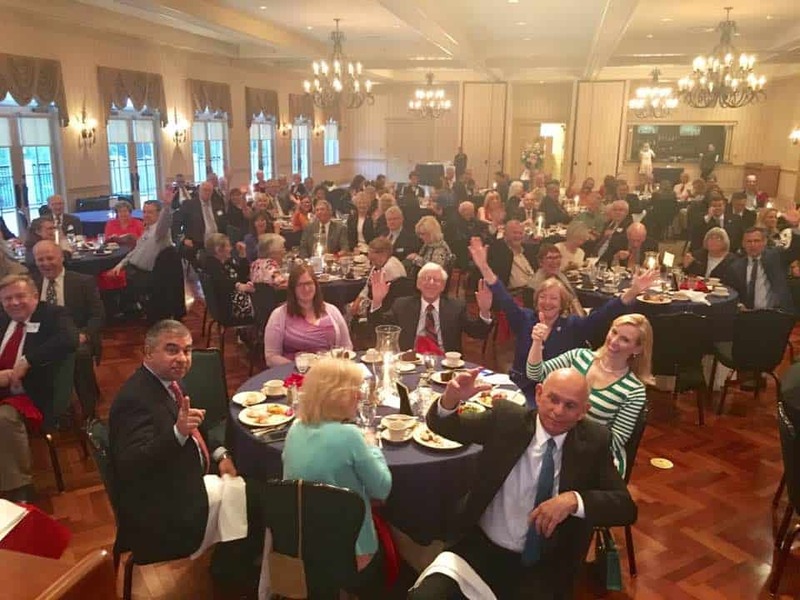 Amie Hoeber, a national security expert and the Republican nominee in Maryland’s 6th Congressional, released a scathing statement, critical of her general-election opponent, Rep. John Delaney, shortly after the attacks were reported by multiple media outlets. “The suicide bombing in Istanbul today underscores the need to elect a Congresswoman with real national security experience to keep us safe! My opponent clearly doesn’t understand the dangers posed to the families in the Sixth Congressional District, and America in general. He lets us down with his votes. • He now has voted eight (8) times to close Guantanamo and move these dangerous terrorists to our Homeland. 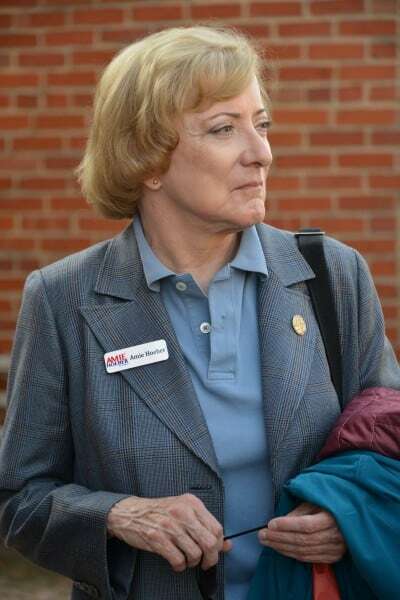 A national security expert, Amie served as President Reagan’s Deputy Under Secretary of the Army and has spent over 40 years working in national defense and international affairs. 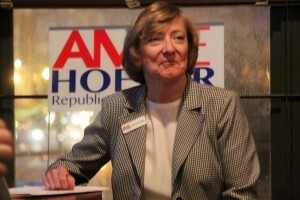 I am a huge fan of Hoeber and support most of her political positions. However, I’m not sure that a politically-charged statement that blasts her opponent subsequent a horrific terrorist attack is the best way to advertise her national security credentials; Hoeber’s 40+ years of experience working in the national security field alone speaks volumes. I’m not knocking Hoeber, but if were the campaign, I would have tweaked or tempered the statement to reflect a tone of both robust strength and mollifying resolve. Of course, there is much to criticize Delaney on with respect to his record on national security. Hoeber’s press release is factually accurate regarding Delaney’s horrendous record on national security in Congress. But the tone and the timing of Hoeber’s statement, to me, doesn’t feel right. Delaney Tweeted the following statement at 6:23 p.m.
My prayers are with the victims of today’s attack in Turkey. The forces of terror will never prevail.